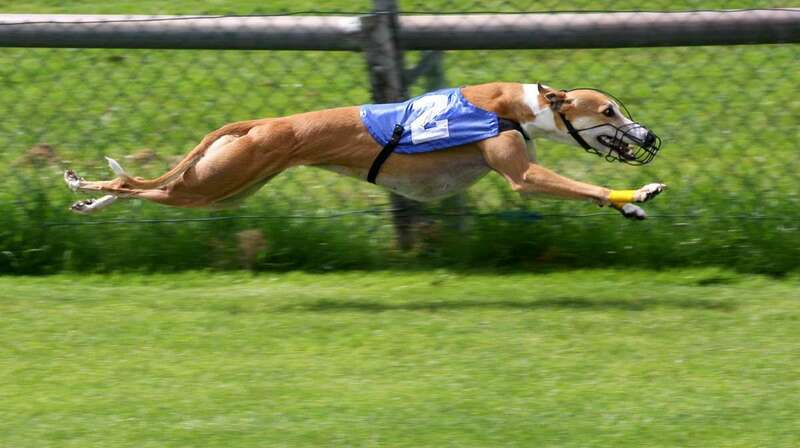 Greyhound racing is a competitive sport in which dogs of greyhound breed are raced around a track.  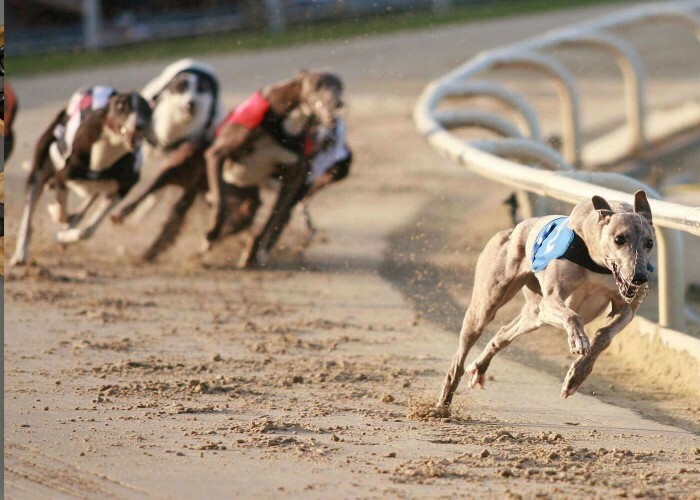 The sport has two forms: track racing (usually around an oval track) and coursing. 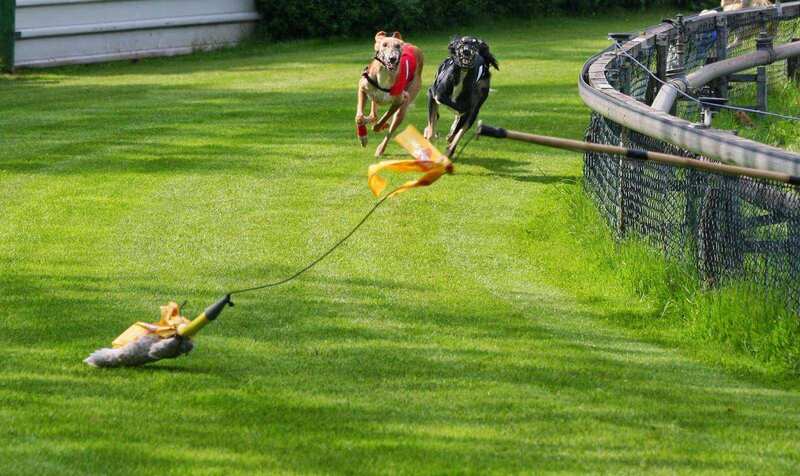 During track races, an artificial lure is used which travels ahead of the dogs until the dogs cross the finish line while in coursing, dogs chase a live rabbit or hare that could be killed by the dog. 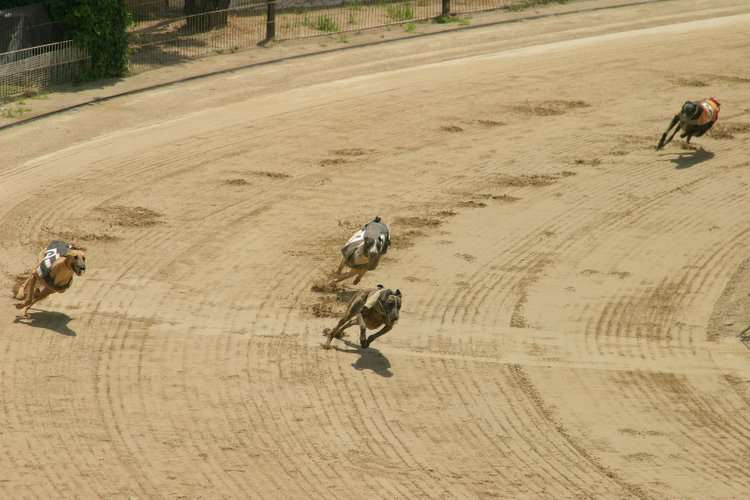 Similar to horse racing, dog races also often allow the public to bet on the outcome. 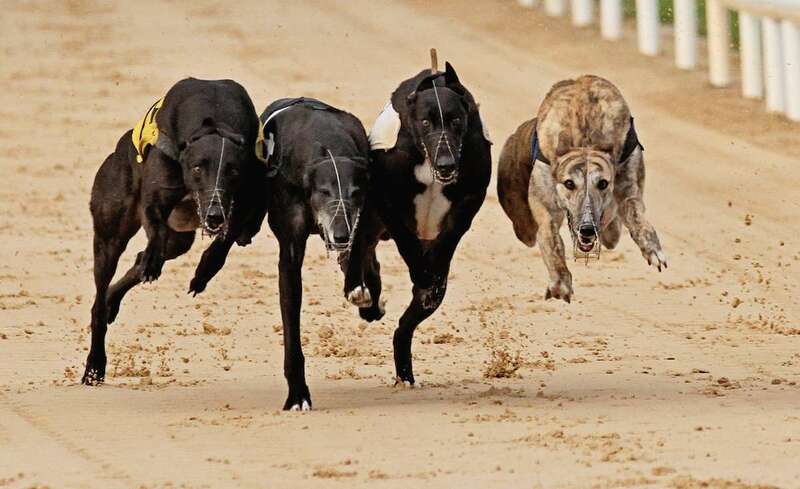 The first recorded attempt of greyhound racing was made in 1876 beside the Welsh Harp reservoir, Hendon, England, but the experiment did not develop. 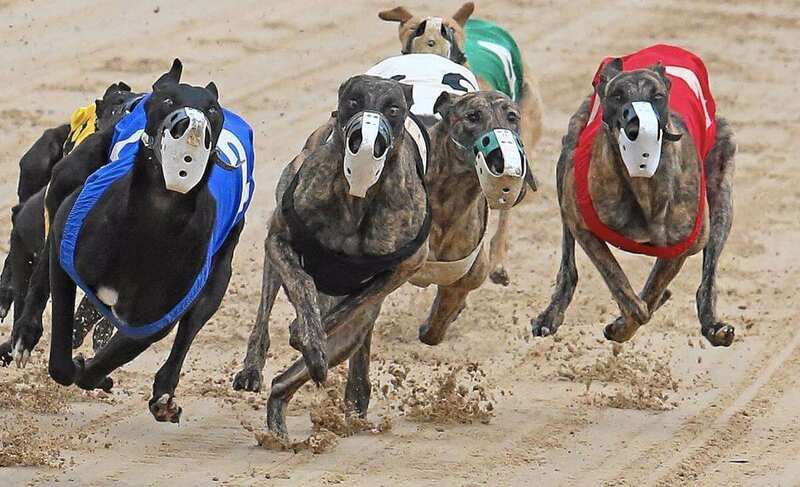 The modern form of the sport featuring oval tracks and the artificial hare was emerged in 1912 by an American, Owen Patrick Smith with the idea to stop the killing of the jack rabbits. 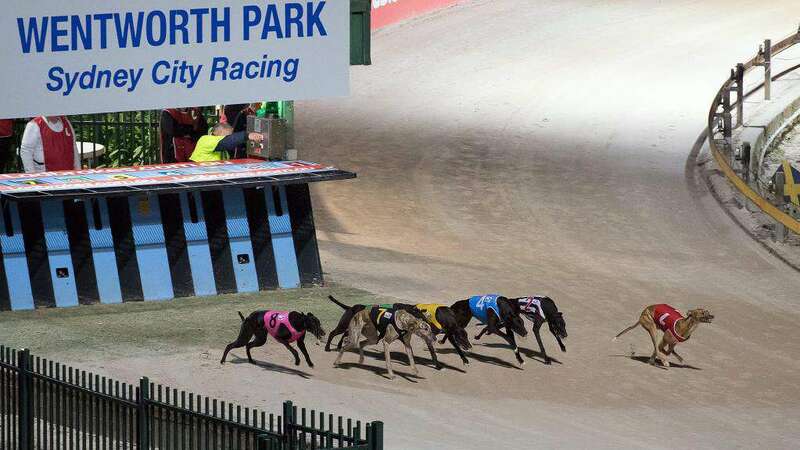 In many countries, the sport is purely amateur and meant for enjoyment but in countries like Australia, Ireland, Mexico, Macau, Spain, the UK and the US, it is a part of the gambling industry and similar to horse racing.